ATTENTION Shoppers! 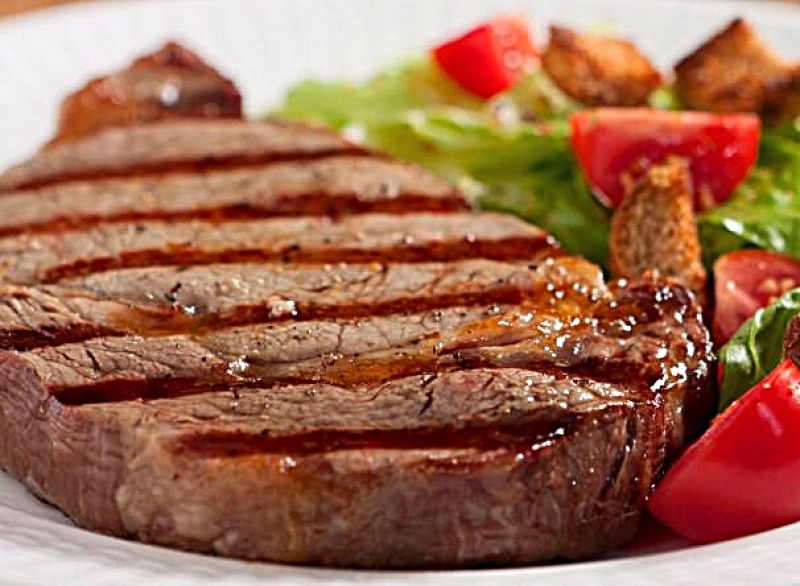 Canadian AAA top sirloin steak on special for $6.99 a pound this weekend! With Canadian AAA top sirloin steak featured for $6.99 a pound we can't hold back the smiles! Spread the joy and make the whole family smile by grilling up some Canadian AAA top sirloin steak, on special this weekend at Glenburnie Grocery for ONLY $6.99 a pound. Drop by at Glenburnie Grocery and pick up something special for dinner tonight! The weather is cold, but Barb's handmade, delicious, belly warming, supper options will do the trick! Handmade, hearty and savoury meal options, Barb's Handmade Pierogi, Cabbage Rolls and Borscht are the perfect way to add variety to the menu and warm up on a cold day! At Glenburnie Grocery, we pride ourselves on good old fashioned customer service, and on the high quality of the local produce, meats, cheeses and specialty foods we provide our valued customers. Fresh produce. Local meats. Artisan cheese. We have it all. Discover a true country market shopping experience at Glenburnie Grocery in Kingston.